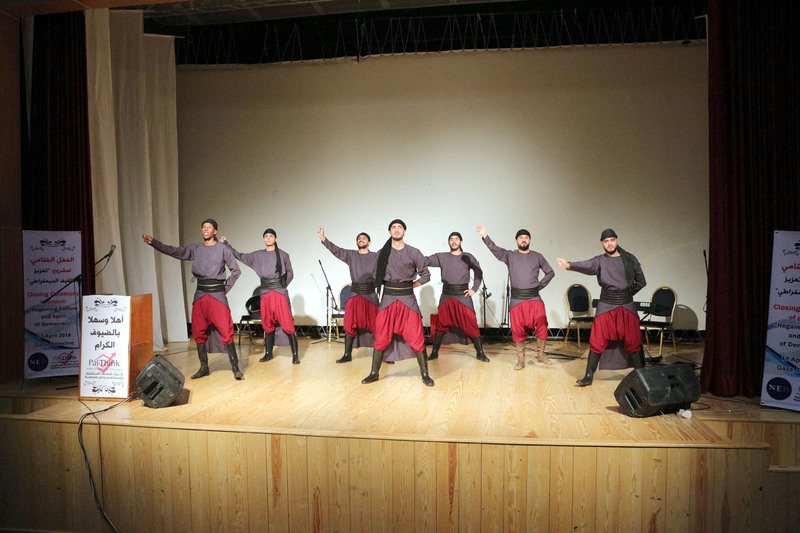 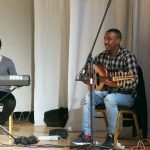 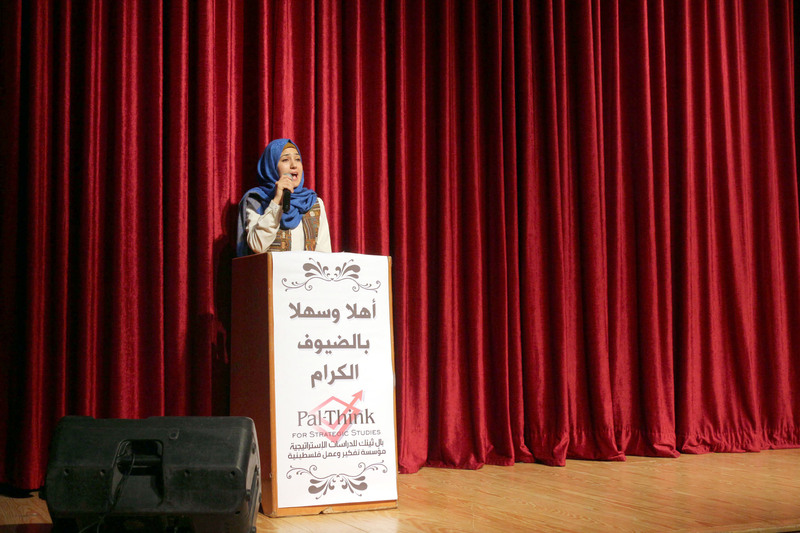 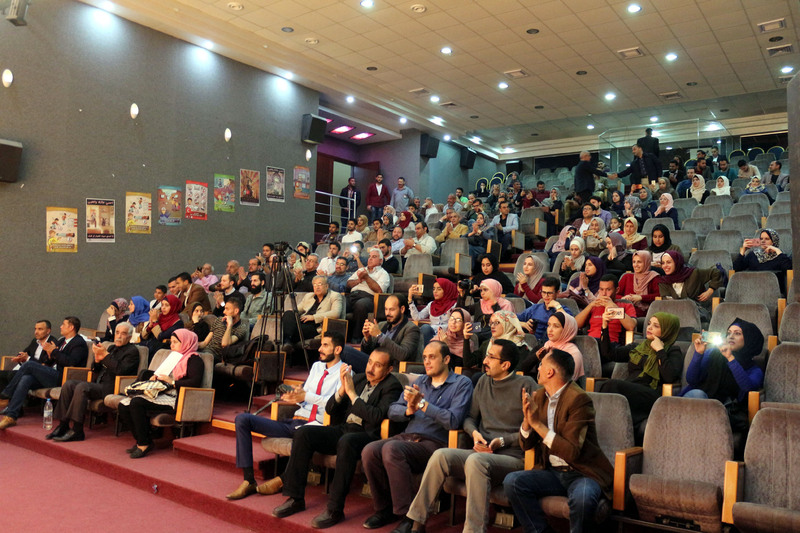 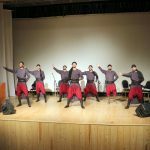 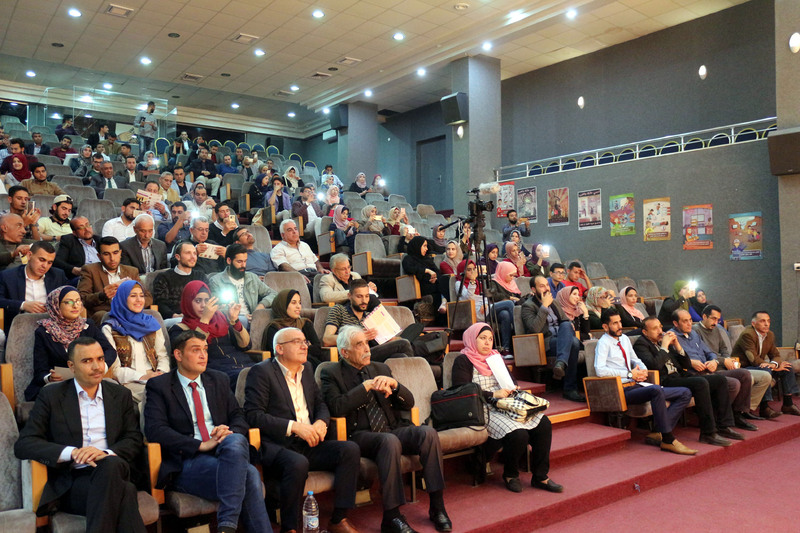 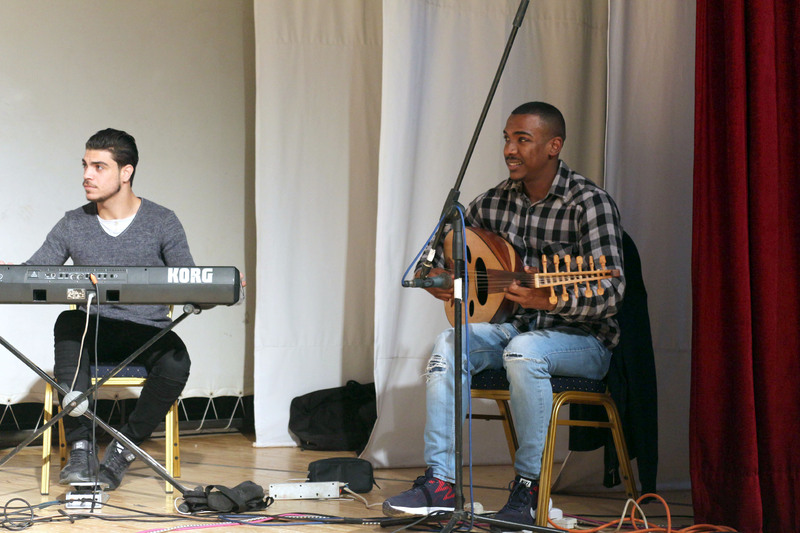 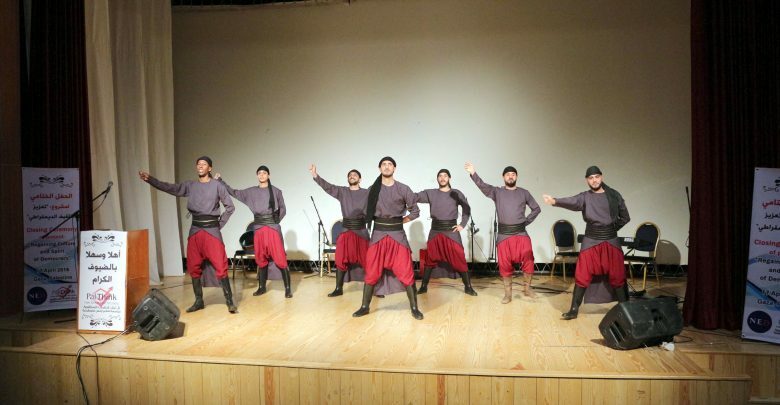 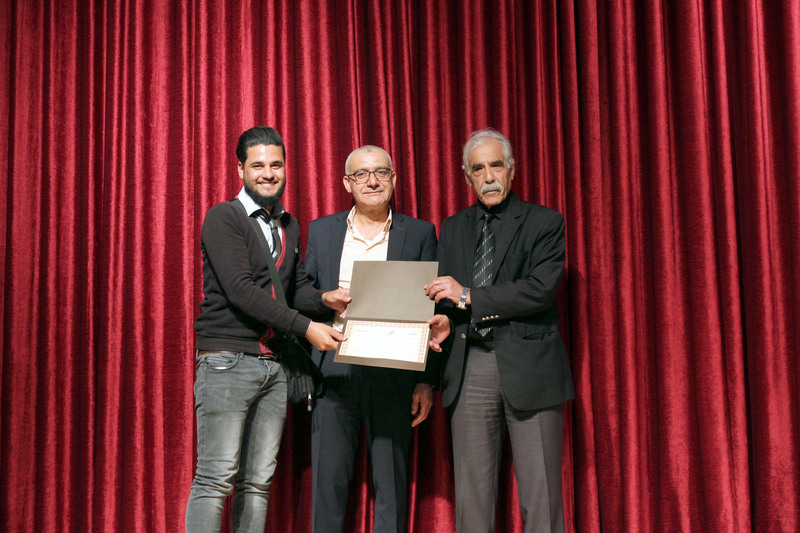 Pal-Think for Strategic Studies concluded the “Regaining Culture and Spirit of Democracy” project, which lasted for a year and included several activities and workshops. 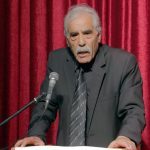 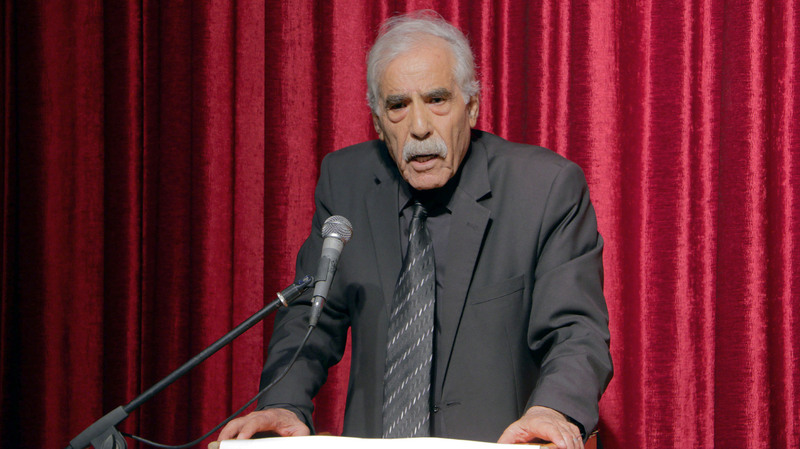 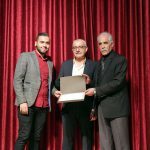 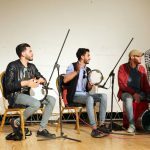 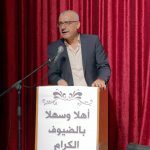 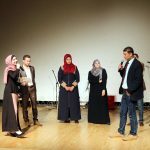 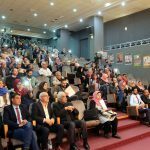 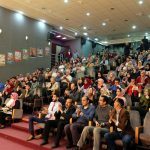 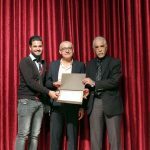 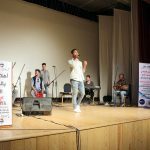 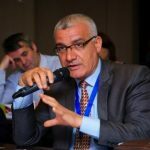 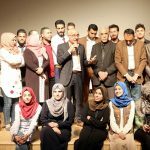 Director of Pal-Think, Mr. Omar Shaban, stated that the project came to achieve the young people’s aspiration in education and democratic awareness, especially those who were not lucky enough to participate in any electoral process in the Palestinian territories due to the 11-year-old Palestinian division. 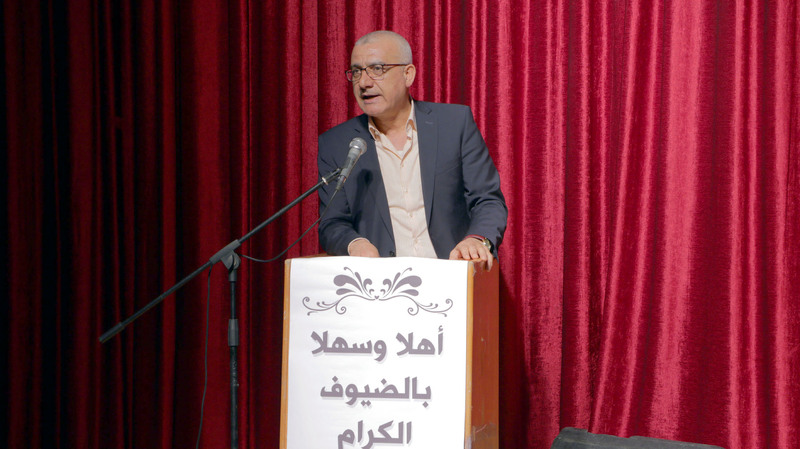 Mr. Shaban expressed his happiness for the success of the project, which one of its main fruits was the increase of intellectual awareness of the proper concept of democratic education among the youth. 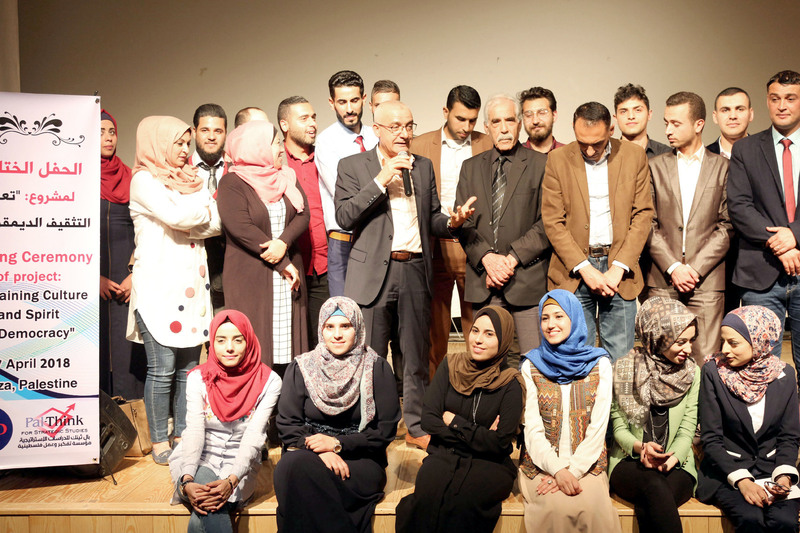 For his part, representative of the Palestinian President Mahmoud Abbas in the Gaza Strip, Dr. Ibrahim Abu El-Naja, stated in a speech during the closing ceremony of the project that the young people are required to stand up for their legitimate rights, of which, first and foremost, is the right to vote and select their representatives. 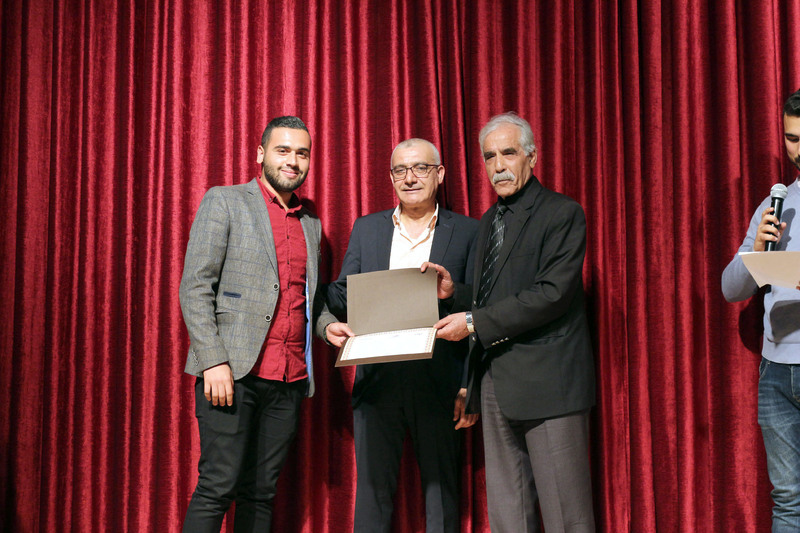 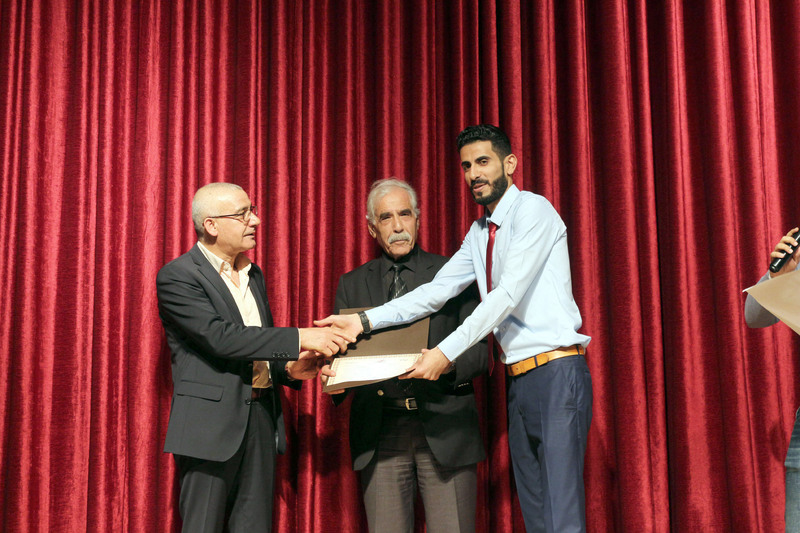 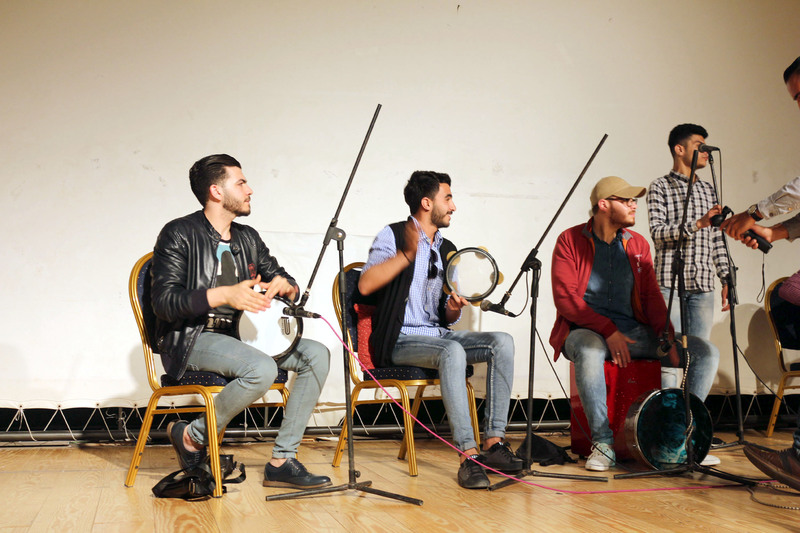 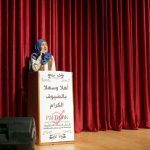 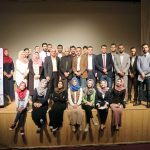 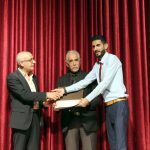 Abu El-Naja thanked Pal-Think for its pioneering role in serving the Palestinian cause at all levels, especially through such projects which are concerned with the youth issues and aim at fostering their self-confidence in light of the tragic situation in the Gaza Strip. 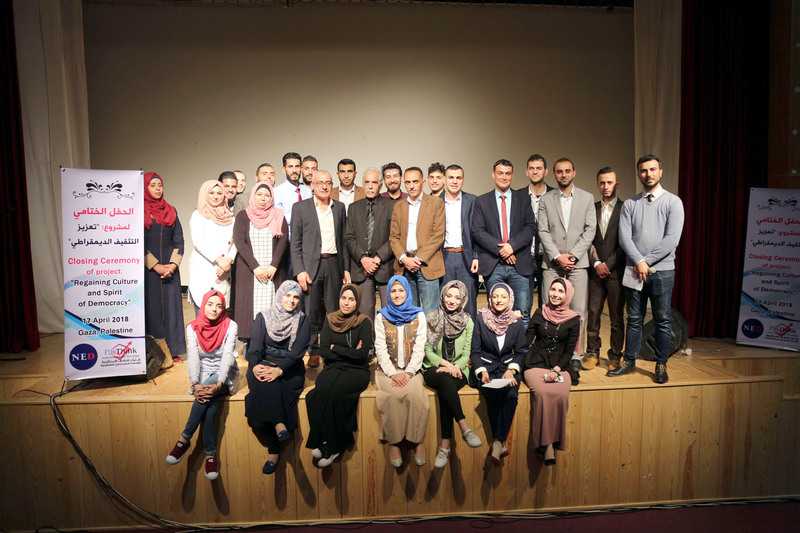 Jamil Barakat, one of the participants in the project, said that the project was a turning point in promoting democratic concepts based on freedom and justice, stressing the efforts exerted by the trainers and the efficiency of the modern means used. 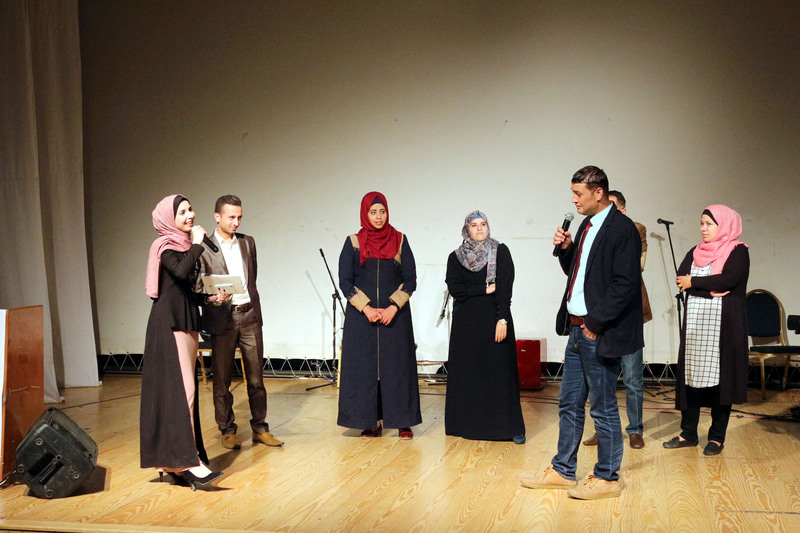 At the end of the project, the participants were extremely pleased by its outcomes. 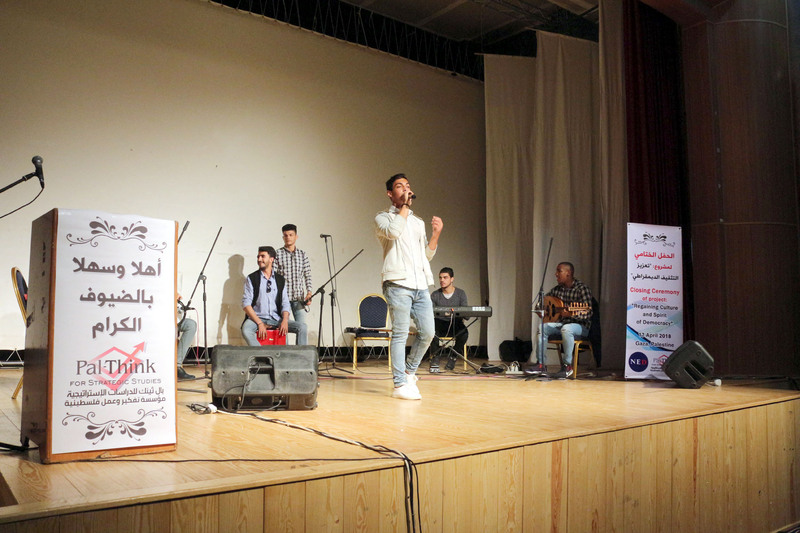 Therefore, they called for more projects of this kind which promote and strengthen the culture and knowledge of the youth, thereby helping them create a better future.